Orb Intelligence announced the public launch of their B2B Audience Targeting Solutions. The solutions combine Orb’s industry-leading international B2B data set with the largest independent identity graph, enabling marketers to build international B2B campaigns using GDPR compliant data across the digital ecosystem. 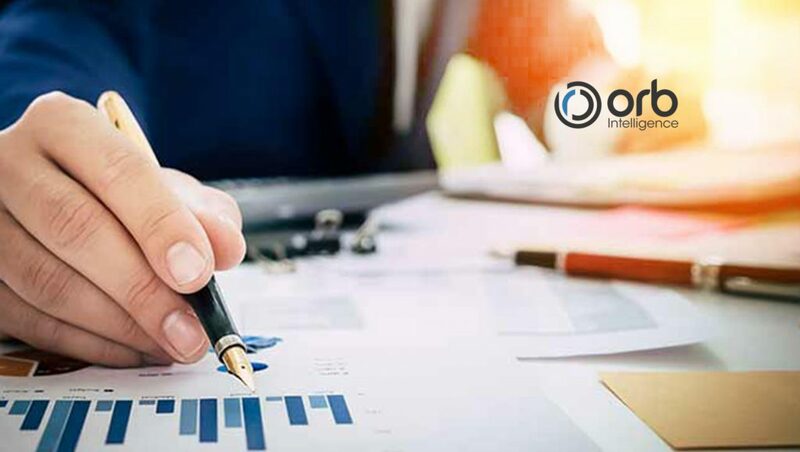 Over the last 5 years, Orb Intelligence has built a reputation for providing high quality, firmographic data that has been used to enrich account records in CRM and Marketing Automation systems. Now agencies and brands will also be able to use Orb’s firmographic data for programmatic B2B advertising. Through its strategic partnership with LiveRamp B2B, Orb has onboarded their comprehensive global firmographic data set of over 46 million active companies. This gives B2B marketers the unprecedented ability to programmatically target businesses internationally, across all industries, including small and mid-size (SMB) companies. Orb’s taxonomy has over 400 B2B audience segments covering Firmographic, Technographic and Intelligent categories. In addition, marketers will also be able to build custom segments based on lists of target accounts, corporate IP addresses, and niche firmographic segment criteria, or by leveraging Orb’s proprietary lookalike models to target prospective customers. Customers will be able to access Orb’s firmographic data through the LiveRamp IdentityLink Data Store for activation across the leading DSPs.